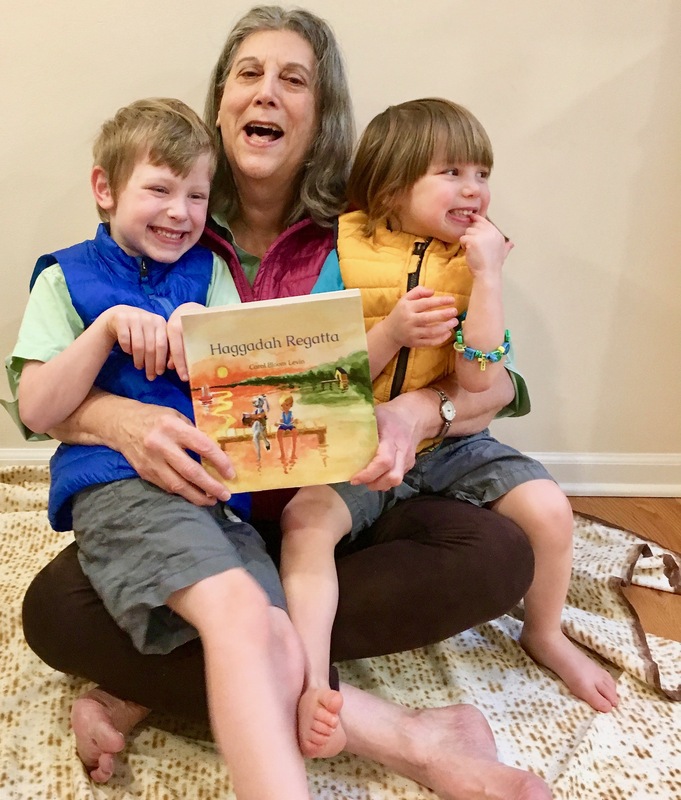 Author & Artist of HAGGADAH REGATTA, a hilarious Seder read-aloud. Amazon is out of stock. Look for the Haggadah at: the Jewish Museum in NY, Women’s Exchange in Brooklyn Heights, and in Michigan at: Nicola’s, Coby’s, Bookbound, Beth Emeth, and Literati.